My business is grinding tree stumps; I do not offer tree services beyond stump removal. In the years since I started this business, I have forged great relationships with many tree service companies. Fact is that many tree service providers do not actually do their own stump grinding; they job it out to people like me. This is an advantage to you. In the years that I have been in business, I have been through many jackleg tree service providers that do bad work and treat their customers poorly. I know who they are because I have seen them in action. If you are seeking a tree service provider, I can help steer you to someone competent and honest who is properly licensed and insured. I know which tree services have the highest integrity, the best pricing, quality customer service, and I can provide you with the service of paring up a great arborist with whatever your particular needs are. I do this free of charge to you. Of course for me, the tree services I recommend always return the favor at some point, so the business I get from the stumps is my reward. The people I recommend are the best of the best. These people give me their stump removal jobs because they know I want to make them look good! Teamwork with other similar businesses has been great for all involved and with my crowd, it always results in a happy customer who received excellent work! I do not give endoresements lightly as their work reflects on me. As an A+ rated member of the Better Business Bureau, I do not take these things lightly. 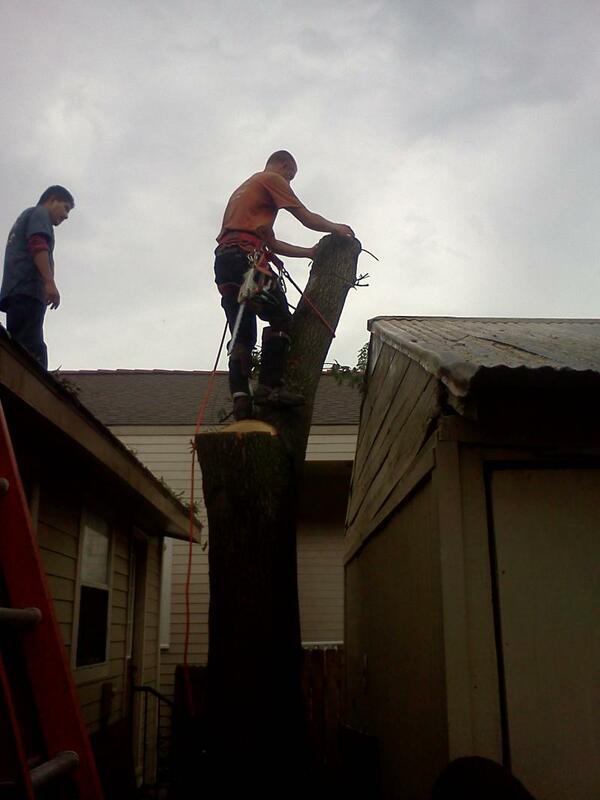 Please be certain to give us a call at 504-858-5045 to arrange a fee quote from a top quality arborist.